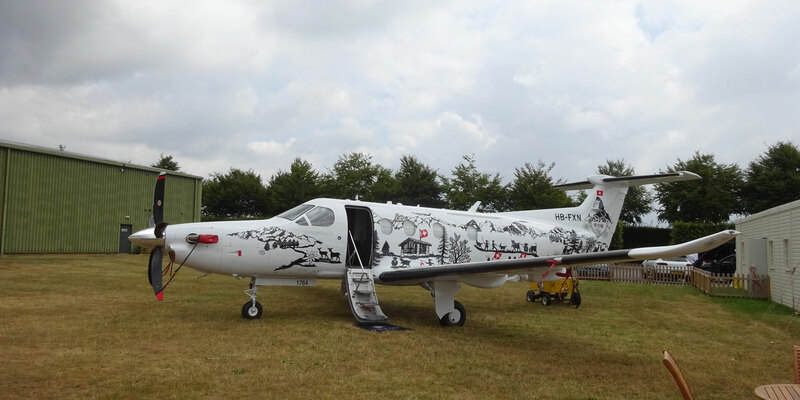 Oriens is supporting the Pilatus PC-12 from its London Biggin Hill base. Oriens Aviation is now supporting 12 Pilatus PC-12 turboprop singles at its London Biggin Hill Airport base, a few miles south of the UK capital city. The company opened the British Isles Pilatus Centre in February, offering maintenance and technical support after having acquired an existing MRO business at the airfield to add alongside its sales agency operation. Ten of its 12 regular PC-12 customers are on the UK register, including two new arrivals. Oriens Maintenance has also been called on to support various other PC-12 owners since the beginning of the year, including N-registered examples from Sweden, Finland, and Switzerland. Meanwhile, it has also carried out checks this year on various other business aircraft types, including Hawker 1000s, Cessna Citations, Beechcraft 99s, and Cessna 421s. Steve Westran, maintenance manager for the company, said, “We are keen to widen out our EASA capability and support types such as the Beechcraft King AIr 90 and 200 series, plus the Cessna 208 Caravan." At the recent Goodwood Festival of Speed, one of Europe’s top motor car events, Pilatus again set up a temporary reception area for visiting aircraft at Goodwood Aerodrome, about 60 miles southwest of Biggin Hill, and it has now established a partnership with Goodwood Engineering. At the same time, Oriens is working toward its own EASA Part M approval for light aircraft.